Achieve a flawless, more perfect version of yourself. 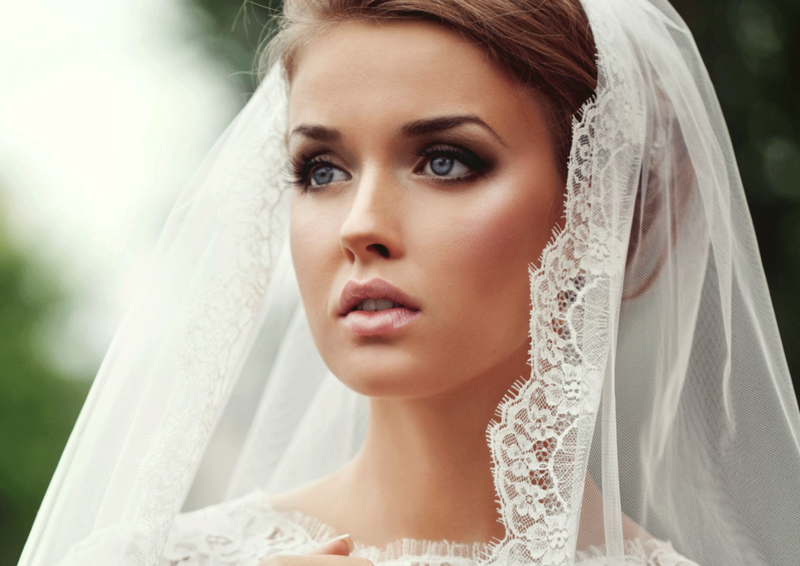 This lesson involves exploring bridal make-up & hair design. I will help you realise your vision and provide expert guidance on how to showcase a bride’s personality. Let me share with you behind the scenes secrets to ensure you are the leading lady on your big day. We will explore both bridal hair and make-up and I will help you design your perfect wedding day look. 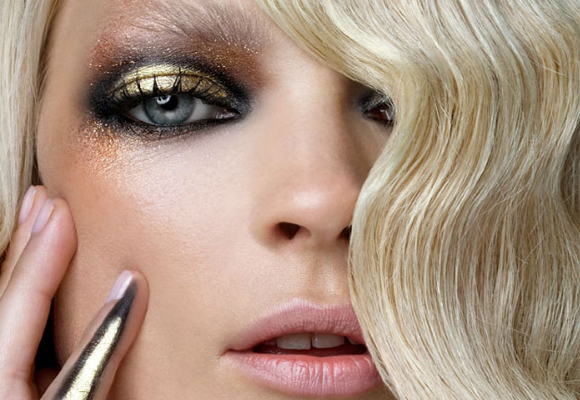 Learn how to achieve smouldering and captivating eye make-up. Master the art of blending and creating the perfect eyeliner. Get tips on applying lashes with ease. Sculpt the perfect brow to frame your face. Experiment with different tools, colours and products to discover the secret to striking eyes. You are only as old as you feel! Designed especially for those of us who are the right side of 40, an opportunity to revamp your make up kit and be inspired to be bolder and braver with your look. Discover vibrant colour and modern styles, to enhance your individual and natural beauty. Learn industry tricks to brighten your complexion & showcase your elegance. Fall in love with make-up all over again. Get your glam on, with this extreme drag make-up course. Tap into your creativity and be inspired by everything from the London club scene to pin up princesses. I will guide you while you experiment with artistic eye art, fierce false eyelashes, eyebrow shapes, contouring techniques, lip plumping, feminising the face and creative looks using pigments and glitters. Realise your true feminine beauty. This course is designed to teach you the skills you need to soften features skin texture enlarge eyes and plump up lips. Gain confidence with different products and tools & learn how colour can enhance your natural beauty. Use professional tips and tricks to achieve a look that reflects who you are. Let me use my Film industry experience to teach you how to create the most convincing character make-up. Whether it’s a gory & gruesome creation for a professional Halloween party look, or a delightful & enchanting fairy nymph for a summer ball. Be inspired and let your creativity flow. Stop partygoers dead in their tracks and dress to impress. Dress up your tresses! This course is designed to teach you how to introduce hairpieces and wefts to your hair to add temporary length and volume. Learn the professional techniques to attaching pieces seamlessly, securely and invisibly. Be inspired to create some impressive, head turning styles for you next big bash.